On Wednesday, 25th June, we went on a roadtrip to Pustevny, Beskydy, where architect Kamil Mrva has shown us the recently finished upper station of the cableway, that will be published in the upcoming issue of ERA21. On the way back we have visited other interesting buildings in Beskydy and its surroundings. 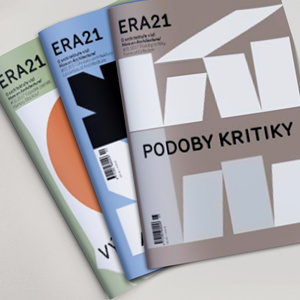 The new issue of ERA21 #03/2018 Housing Policy is about to be published. 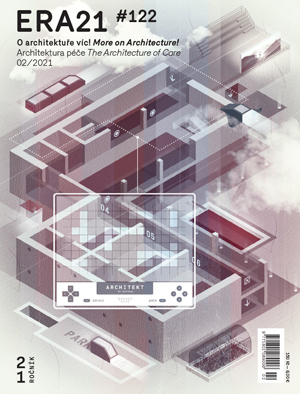 It has been prepared in collaboration with the curators Petra Vlachynská and Veronika Kastlová and we have focused on how the art in the public space is supported both in our country and abroad and what forms can it take in relation to architecture.